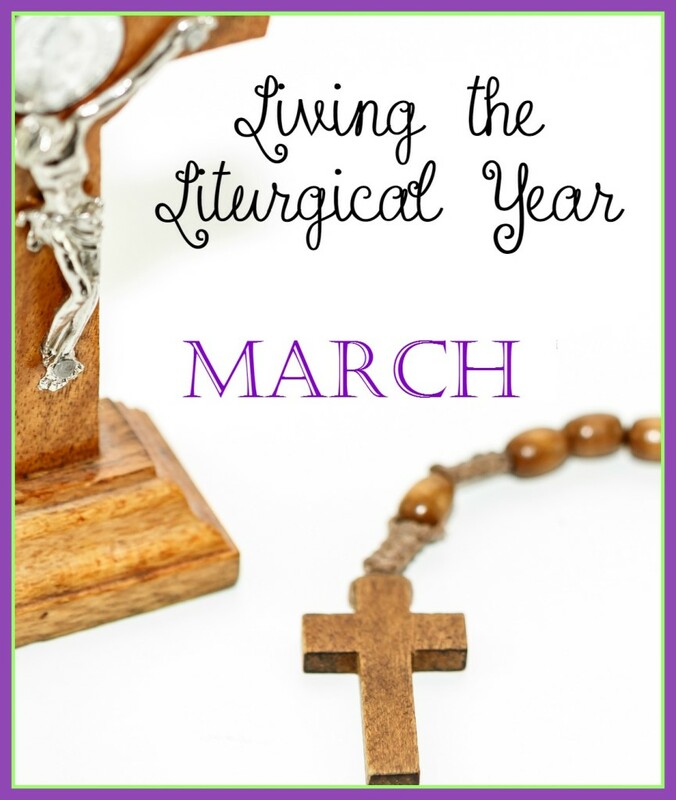 There aren’t very many Solemnities or Feast days in March. 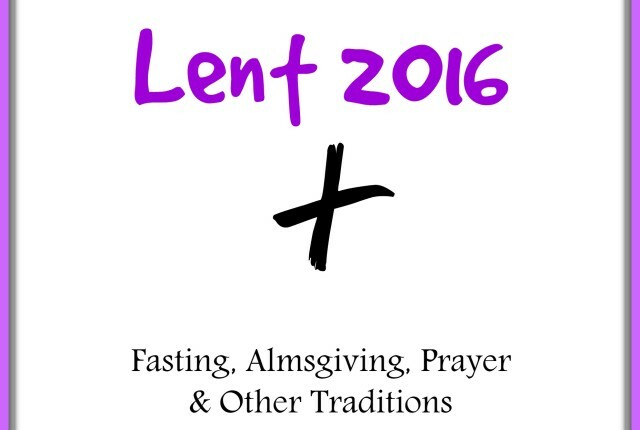 We are still in the thick of Lent until the last Sunday which is Easter Sunday this year (2016). 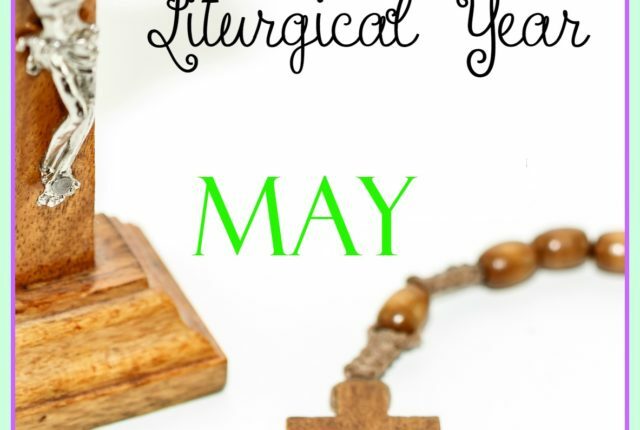 And because March 25 falls in Holy Week this year, The Annunciation is bumped to the Monday after Divine Mercy Sunday. And if you observe the traditional month themes of the Catholic Church (or want to try to), March is devoted to St. Joseph.